Since we love Raspberry PI and electronics and are very firm on supporting the Raspberry platform, then we have opened zone with step by step Wiring PI and sensor guides that are oriented for Xojo developement on Raspberry PI. All the guides are free of charge for everyone. JSON plugin II is a Xojo plugin that adds parsing of JSON messages as well as ability to create them. This plugin can create JSON from complex variant and dictionary structures. The plugin offers modern interfaces and high compatibility to the strictest standards. For those who are using the older and less modern JSON plugin from us then we will continue to support that plugin. Though there are limitations in that engine which of course prevent us to bring it to same level as this plugin. This is the first version of the Einhugur JSON Parser II plugin which is base on the Janson JSON library. Previously we had JSON Parser plugin based on libjson. We will continue to maintain the old plugin also. A plugin to make your applications scriptable by Python. Xojo built application can run the Python module functions and or classes. Python scripts can call Xojo functions that you register to be visible to Python scripts. New classes can be registered from Xojo that Python will see. Handles many kind of return types and parameters, including multiple return values and key-ed multiple return values. Xojo built application can read and write variables from Python modules and classes. Its easy to make functions to allow Python script to manipulate your Xojo objects. Python console output can be re-directed to your own class which can write it out in any way you want. The plugin can give feedback on existance of Python gracefully. The plugin can load Python from alternate paths, such as for example to load Anaconda Python. The Python engine is Copyright © 2001-2016 Python Software , the Einhugur Python3Script plugin for Xojo and Real Studio is Copyright © 2014-2016 Einhugur Software. 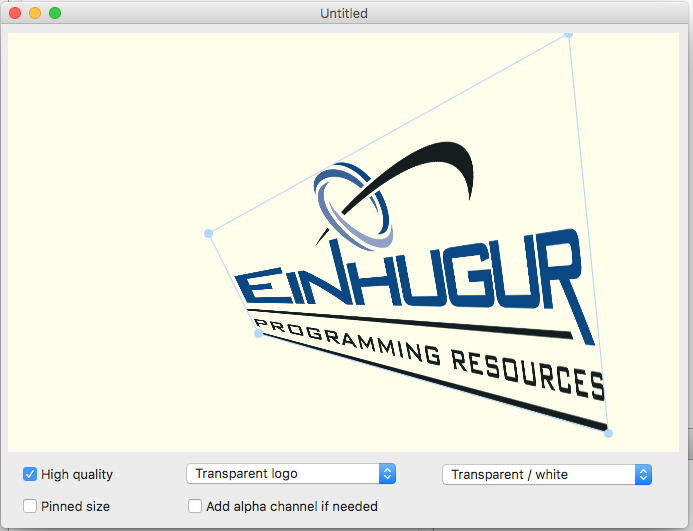 The Einhugur PythonScript plugin for Xojo is commercial software. The Python Script plugin requires Python to be installed on the machine. Have started to turn around the class model a bit to be able to support more complex structures, like dictionaries of dictionaries, lists of dictionaries, and other such. Some old syntax may need minor migration. TypeLib is Xojo plugin to define some type and support other Einhugur Plugins. The TypeLib also defines RawBitmap and RawBitmapMask classes that can be used to interact with 3rd party plugins and libraries as well as to avoid inaccuracy of pre-multiplied alpha channels in image processing. 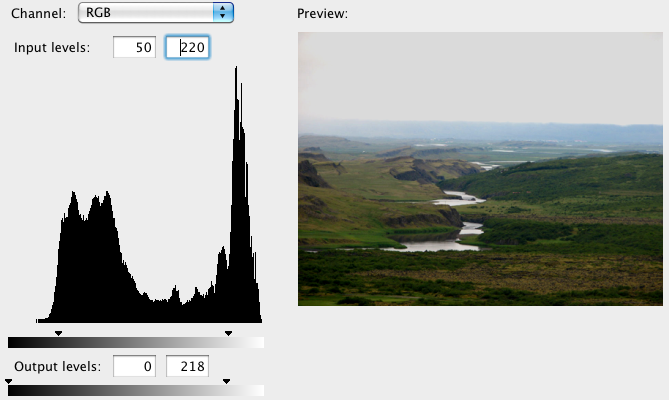 PictureEffectsRaw is a Xojo plugin to do effects on Raw picture buffers, that originate from MemoryBlocks. With Xojo going more for Pre-multiplied alpha channels with their Picture objects then Xojo Picture object is no longer suitable for serious image processing. But the RawBitmap class and the PictureEffectsRaw bridge that. This plugin is handy where the plugin needs to run on Enterprise restricted environment such as various of cloud servers, or if you need to interact with other 3rd party plugins that can work on MemoryBlock. Given Xojo picture inaccuracy in Console mode then RawBitmap handling offers superior accuracy per platform and across platforms, and can handle images with 16bits per channel as well as ICC Color profiles.. PictureEffectsRaw can also be used together with the Einhugur BarcodePlugin to support auto rotation in barcode detection, Einhugur GraphicsFormats plugin and some other plugins. BarcodePlugin is a Xojo plugin that adds ability to detect Barcodes and QRCodes in Xojo applications. The plugin also has QRCode and Barcode generator that can generate QRCode as bitmaps, direct draw them into PDF as vectors or save as vector SVG files. To RawBitmaps, direct insert into PDF as vector, and to SVG vector files. Code39 to RawBitmaps, direct insert into PDF as vector, and to SVG vector files. Code93 to RawBitmaps, direct insert into PDF as vector, and to SVG vector files. Added GenerateToPDF method to the QRCodeGenerator class. Added GetPDFBaseSize method to the QRCodeGenerator class. Added GenerateToPDF method to the BarcodeGenerator class (2 variations). Added ForeColor property to the QRCodeGenerator class. Added 2 more error result codes to the QRCodeGenerator class. Added 2 more error result codes to the BarcodeGenerator class. Changed many properties from Integer to Single to better support vector graphics. Updated Picture APIâ€™s in the BarcodeGenerator to use floating point graphics APIâ€™s for Modern Xojo versions. Added 2 new example projects to show how to generate barcode and QR Code into PDF document. PDF Plugin is a Xojo plugin to generate PDF documents. Automatic encoding detection and mapping to PDF stock encodings. Images (stored as Raw, for example PNG), JPEG (stored as JPEG). Clickable links from the PDF document to web pages. Clickable links from the PDF document to different locations within the PDF document. Clickable zones to get text annotations in popup bubbles. Setting up the PDF outline tree. PDF Coordinates with Y1 at bottom or Xojo Coordinates with Y1 at top. 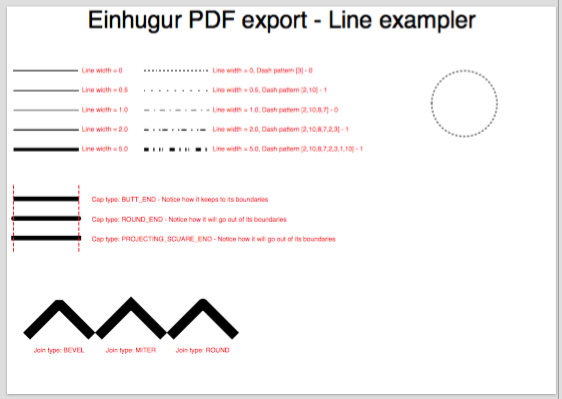 Snapshot of example PDF where we are showing Line drawing capabilities. 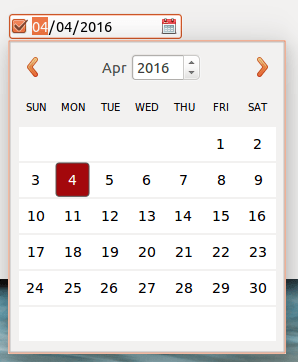 Added GetCurrentTextPosition function to the Page class. Fixed three methods where Console safe flag was missing making them not work in console applications. Exported Excel document shown in MS Excel for Mac. Other Office applications can also open the file. All rights reserved, the Einhugur ExcelWriter plugin for Xojo is Copyright © 2017-2019 Einhugur Software. 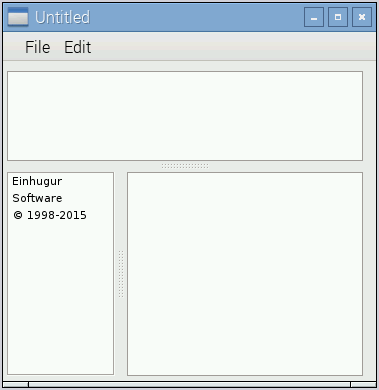 The Einhugur ExcelWriter plugin for Xojo is commercial software. See full license agreements in the documentation. Added SetLabelPosition method to the ExcelWriterSeries class. Added SetLabelsLeaderLine method to the to the ExcelWriterSeries class. Added SetLabelsNumberFormat method to the to the ExcelWriterSeries class. Added SetLabelsLegend method to the to the ExcelWriterSeries class. Added SetLabelsSeparator method to the to the ExcelWriterSeries class. Added SetTrendLine method to the to the ExcelWriterSeries class. Added SetTrendLineEquation method to the to the ExcelWriterSeries class. Added SetTrendLineForecast method to the ExcelWriterSeries class. Added SetTrendLineIntercept method to the ExcelWriterSeries class. 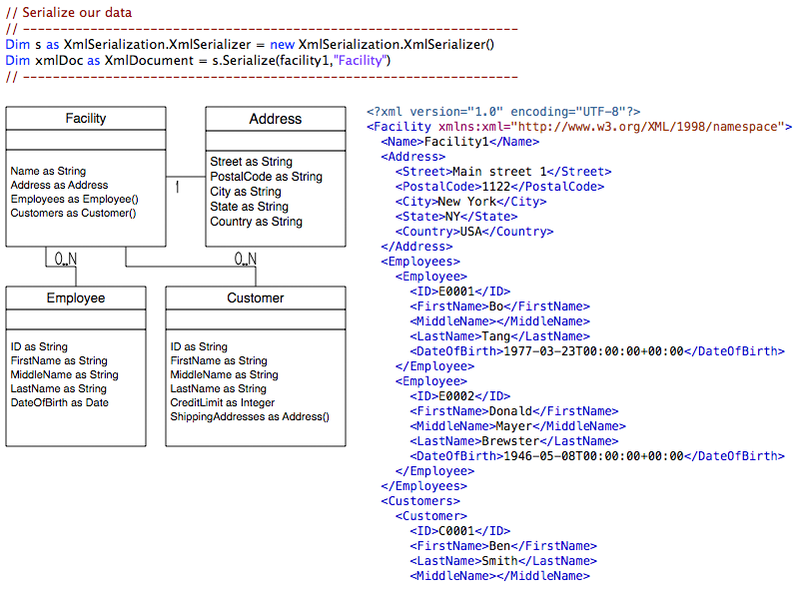 Added SetTrendLineLine method to the ExcelWriterSeries class. Added SetTrendLineName method to the ExcelWriterSeries class. Added SetTrendLineRSquared method to the ExcelWriterSeries class. Added SetLabelsFont method to the to the ExcelWriterSeries class. Added SetLine method on the ExcelWriterAxis class. Added SetNumberFormat method on the ExcelWriterAxis class. Added AddChartSheet function to the ExcelWriterWorkbook class. Added CellRichText method to the ExcelWriterWorksheet class. Added Protect method to the ExcelWriterWorksheet class. Added SetFirstSheet method to the ExcelWriterWorksheet class. Added SetSelection method to the ExcelWriterWorksheet class. Added SplitPanes method to the ExcelWriterWorksheet class. Added SetHighLowLines method to the ExcelWriterChart class. Added SetDropLines method to the ExcelWriterChart class. 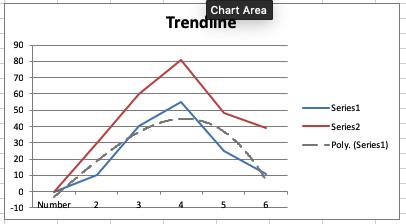 Added 2 variations of SetUpDownBars method to the ExcelWriterChart class. Added new Example project to explain ChartSheets. Added new Example project to explain Protection on sheets. Added new Example project to explain multi style text in cells. Added new Example project that shows complex Chart data tools. 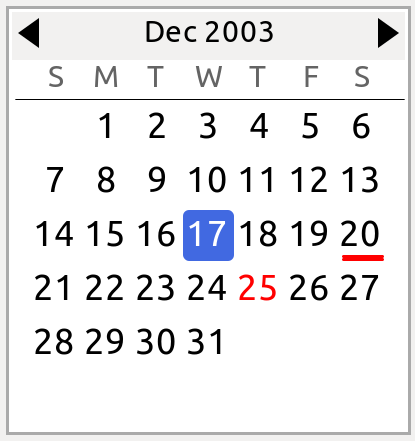 The ExcelReader can read basic data from the document and some formatting as well. 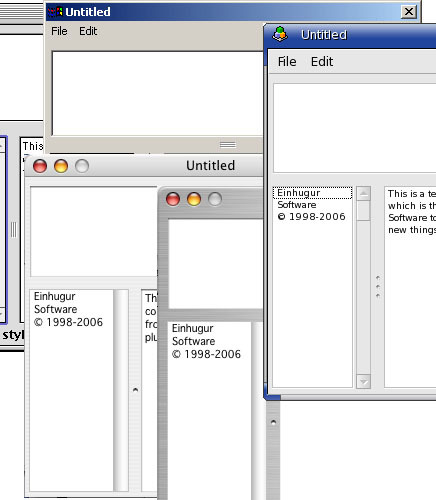 The ExcelReader requires the Einhugur e-CrytptIt Engine and TypeLib plugins. Improved how the documents catalog is read so that there is no longer chance of data mix up between tabs if sheets have been swapped around. 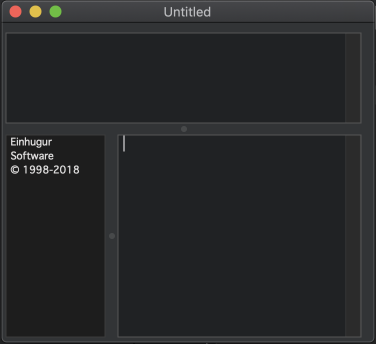 UtilsLib is a Xojo, which has cross platform GUID Generation, ComputerName and UserName, day names, month names, bit wise handling, currency formatting, OS X Dock Tile functions, access to the location manager and many other utility functions. 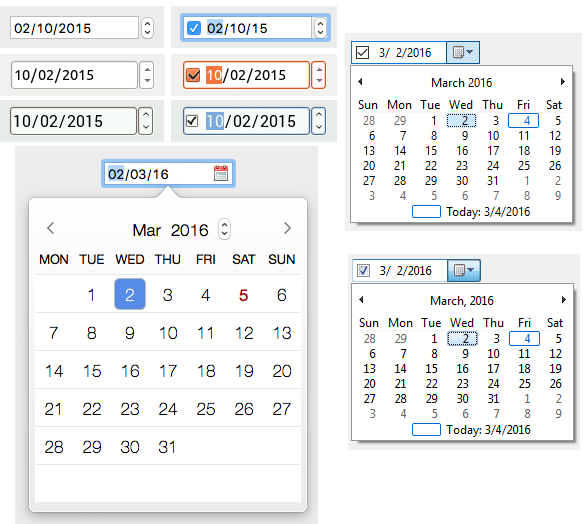 Many functions of this plugin are supported on MacOS X, Windows, Linux and Linux ARM. Fixed Mojave issue where many functions where returning empty strings on Xojo 2018r4. e-CryptIt Engine for Xojo is one of our primary product, no other plugin has gotten as much time from Einhugur Software as the e-CryptIt Engine. We have made every effort to make it as fast and compact as possible, by optimizing critical parts and so on. We hope that our efforts will be proven to be successful by delivering to you highest possible performance. Note: None of the above will let you install zlib or any aditional libraries on your computer. Fixed linker Error on Linux systems with ZipArchives. The CoreClasses plugin consist of data structures that are implemented to support current and future plugins internally. (Those structures can of course also be used directly in Xojo). The CoreClasses plugin implements high speed string, object and bit arrays, stacks, queues, collections, dictionaries, trees, sets and StringTokenizers. See more details in the details section. Added Map method to the ObjectArray class. Added Walk method to the ObjectArray class. Added CombineWith method to the ObjectArray class. Added MapObjectArrayDelegate to the ObjectArray class. Added WalkObjectArrayDelegate to the ObjectArray class. Added Map method to the VariantArray class. Added Walk method to the VariantArray class. Added CombineWith method to the VariantArray class. Added MapVariantArrayDelegate to the VariantArray class. Added WalkVariantArrayDelegate to the VariantArray class. Added GetObjectKeys method to the ObjectDictionary class. Added GetStringKeys method to the ObjectDictionary class. Added GetValues method to the ObjectDictionary class. Added WalkObjectDictionaryDelegate to the ObjectDictionary class. Added CombineWith method to the StringArray class. Added Map method to the StringArray class. Added Walk method to the StringArray class. Added MapStringArrayDelegate to the ObjectArray class. Added WalkStringArrayDelegate to the ObjectArray class. 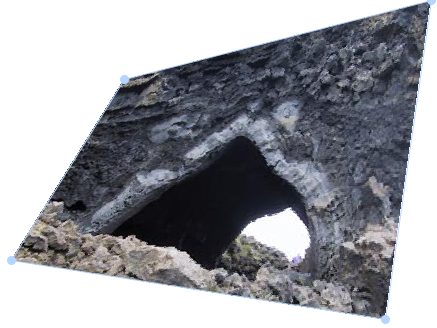 GraphicsFormats is a Xojo plugin to import and export pictures. The plugin currently supports PNG, Jpeg, TIFF and Tga file formats. Importing with Alpha channels for all import types (file,string,stream). Exporting with Alpha channels for all export types (file,string,stream). 8 bit per channel read and write (RGB, Gray, RGBA, Gray-A). 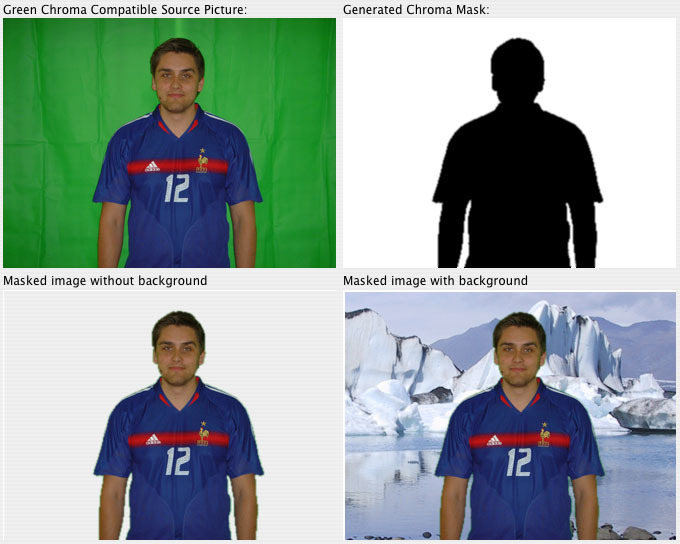 Import and export horizonatal and vertical resolution values. Import and export without using Xojo Picture Object. Importing and exporting CMYK color space. 8 bit per channel read and write (RGB, CMYK). Importing with Alpha channels (file,string). Exporting with Alpha channels (file,string). Multiple images within one TIFF file (import and export). 8 bit per channel read and write (RGB, Gray, RGB-A, Gray-A, CMYK, CMYK-A). 16 bit per channel read and write. (and the full precision is preserved) (RGB, Gray, RGB-A, Gray-A, CMYK, CMYK-A). Importing with Alpha channels for all import types (file,string). Exporting with Alpha channels for all export types (file,string). 8 bit per channel read and write (RGB, Gray, RGB-A, Gray-A). GraphicsFormats supports MacOS X x86, Windows and Linux systems. The Color Management Plugin for Xojo is to manage ICC Color profiles on RawBitmap objects. The plugin can get info about the ICC profiles, load and apply different ones or convert images between different RGB and CMYK based profiles as well as convert single color between RGB and CMYK based on Color profiles. The plugin can handle images with 8bits per channel or 16bits per channel and can also be used to convert between them. Alpha channel is now correctly copied in transformations. Added another variation of the ConvertToColorProfile method on the ICCColorProfile class. This variation takes destination hint that can for example be used to force 16 bit per channel image down to 8 bit per channel image during conversion. Added DepthValues enum to the ICCColorProfile class. Added support for CMYKA color space. Added support for gg color space (16 bit per channel Gray). Added support for ggAA color space (16 bit per channel Gray alpha). The Python engine is Copyright © 2001-2016 Python Software , the Einhugur PythonScript plugin for Xojo and Real Studio is Copyright © 2014-2016 Einhugur Software. The Einhugur PythonScript plugin for Xojo is commercial software. Added DictionaryValue Getter / Setter to the PythonParameter class to allow to assign dictionaries to parameters. Added IsDictionary function to the PythonParameter class. Added TupleValue Getter / Setter to the PythonParameter class to allow to assign PythonParameters (Tuples) to parameters. Added IsTuple function to the PythonParameter class. The PictureEffects is a Xojo plugin to do picture manipulation on 32bit images. Main features: Red Eye Reduction, Brightness, Contrast, Sepia, Exposure, Levels, Gain & Bias, Color Filter, NTSCColorFilter, Hue, Saturation, Lightness, Desaturate, Gamma, Blend (22 modes), Rotate, Diffuse, Interlace, Flip Horizontal, Flip Vertical, GrayScale, Invert , Sharpen, Smooth, Blur, MotionBlur, Gaussian Blur, Edge Detect, RankOrderFilter, Emboss, Pixelate, Mean Removal, Invert,Contrast Stretch, Equalize, Replace Color, Custom 3x3 matrix filter, Oil Paint, high quality Crystalize, Bilinear Scaling, Stretch, Polar Coordinates, Shape Distort, Barrel Distort, Twirl, Wave, Water Drops, Surface Wave, PageCurl, TrimPicture, Create Chroma masks, Render Clouds, Render Wood, Render Marble, Render Textile, Render Labyrinth, Map, ChannelMixer, ImageComparer and a IProgressHandler Interface support for every filter. The PictureEffects also supports masking for most of the effects. The following effects have been accelerated on MacOS X, Windows and Linux platforms to make use of up to 8 CPU cores: Rotate, Brightness, Contrast, Sephia, Exposure, Levels, Gain & Bias, Color Filter, NTSCColorFilter, Grayscale, Desaturate, Hue, Saturation, Lightness,Invert,Contrast Stretch, Equalize, Replace Color,Gamma , Blend (22 modes), Flip Horizontal, Flip Vertical, Sharpen, Smooth, Blur, Edge Detect, Emboss, Interlace, Mean Removal, Custom 3x3 matrix filter, Map, ChannelMixer, TrimPicture, Create Chroma masks, Render Clouds, Render Wood, Render Marble, Render Textile, Render Labyrinth, Shape Distort, Crystalize, Bilinear Scaling and Stretch, ImageComparer. The new shape distort effect. Did 64 bit fixes on Map effects. Did fixes on almost all effects on Linux systems where they could cause segmentation fault. This was due to our change to Clang not long ago. FileSystemWatcher is a plugin for Xojo to set up file system watches on specific folder or folders. Most of the complexity of handling folder watching on different platform has been abstracted and made easy in this plugin. 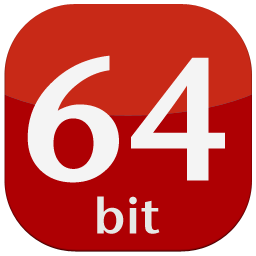 Fixed issue where the Mac 64 bit and Windows 64 bit segments were missing from the plugin. A Lua script interpreter that you can plug into your application to use to give your users ability to script your applications. Xojo built application can run the Lua script as whole or call separate functions within the Lua script. Lua scripts can call Xojo functions that you register to be visible to Lua scripts. Xojo built application can read and write global variables from a Lua script. Its easy to make functions to allow Lua script to manipulate your Xojo objects. You can create Lua classes from Xojo code. On Linux and Mac OS X it takes little over 200 kb when compiled into your application. On Windows it takes little over 300 kb. Lua has been used in many industrial applications, with an emphasis on embedded systems (e.g., the Ginga middleware for digital TV in Brazil) and games (e.g., World of Warcraft). Lua is currently the leading scripting language in games. Lua has a solid reference manual and there are several books about it. Several versions of Lua have been released and used in real applications since its creation in 1993. Lua featured in HOPL III, the Third ACM SIGPLAN History of Programming Languages Conference, in June 2007. The Lua script engine Lua is designed, implemented, and maintained by a team at PUC-Rio, the Pontifical Catholic University of Rio de Janeiro in Brazil. Lua was born and raised in Tecgraf, the Computer Graphics Technology Group of PUC-Rio, and is now housed at Lablua. Both Tecgraf and Lablua are laboratories of the Department of Computer Science of PUC-Rio. See more at www.lua.org and by all means support their project by buying a book from their site. dded ARM 32 bit compile support for Linux targets. All Linux targets are now compiled with Clang. ENet plugin is a Xojo plugin that adds ENet sockets to Xojo. ENet's purpose is to provide a relatively thin, simple and robust network communication layer on top of UDP (User Datagram Protocol). The primary feature it provides is optional reliable, in-order delivery of packets. ENet is used a lot in gaming. See more about ENet at http://enet.bespin.org/. 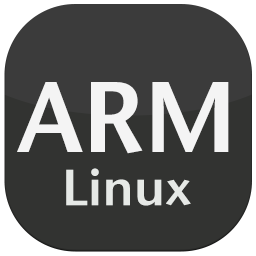 Added ARM 32 bit compile support for Linux targets. 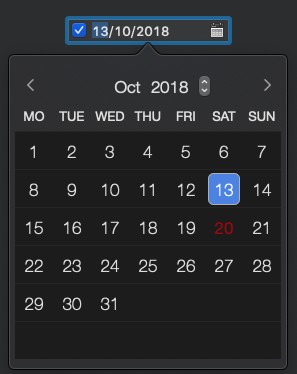 Updated to use ENet 1.3.13. instead of 1.3.12. Greatly reduced dependencies on Linux so the plugin can work in Linux console application where no GUI libraries are installed in the Linux system. JSON Parser plugin is a Xojo plugin that adds parsing of JSON messages as well as ability to create them. Changed compiler on Linux 32 bit to Clang. Changed compiler on Linux 64 bit to Clang. Changed the compiler on Linux ARM 32 bit to Clang. This plugin acts as Xojo device driver for MAX7219 LED Matrix on Raspberry PI. See how to use in the Einhugur guide: Connecting MAX7219_LED_MATRIX with SPI bus. The Einhugur Serialization Framework for Xojo is to serialise complex class structures with just 2 lines of code without adding any code to your classes. The framework can output to either XML or JSON. Added another variation of DeSerialize on JSONSerializer class that takes defaultEncoding parameter. Removed some unused variables that were making code analyse in Xojo report on it. (Bug ID: 0000004). A Xojo and Real Studio plugin to access some file related functions such as for example Destop Comments, Finder Labels, and MacOS X/Unix file Permissions and optaining location of special folders. 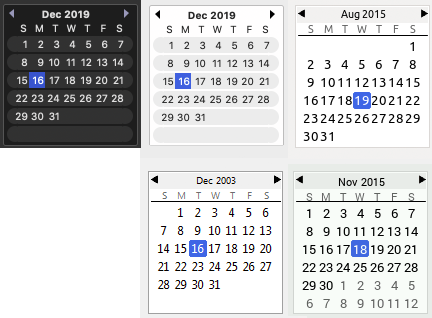 Updated the DesktopLabelNumber property on the FolderItemInfo class to work on modern OS X systems. 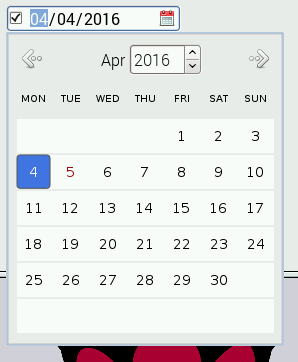 Added DesktopLabelText property to the FolderItemInfo class. 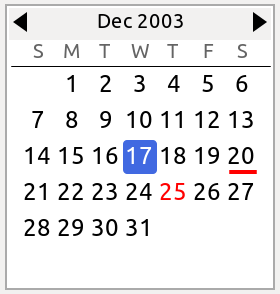 Added DesktopLabelColor property to the FolderItemInfo class. Updated the DocumentType property on the FolderItemInfo class to use newer Cocoa APIs. Removed some OS X specific properties that make no sense any more on modern OS X systems. Added IsPackage property to the FolderItemInfo class. Added PreferredIOBlockSize property to the FolderItemInfo class. Added VolumeUUID property to the FolderItemInfo class. Added a FinderLabelsCount shared function to the FolderItemInfo class. Added a FinderLabels function to the FolderItemInfo class. Added a FinderLabelColors function to the FolderItemInfo class. Added IsLocal property to the FolderItemInfo class. 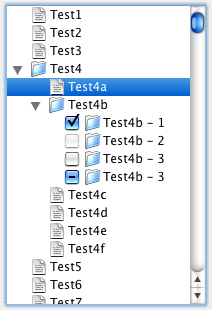 Added BOOLEAN_TRUE, BOOLEAN_FALSE and BOOLEAN_DONTKNOW constants to the FolderItemInfo class. Did a lot of Cocoa fixes. Now also ships with a Xojo plugin. The Xojo plugin comes in the new Xojo format and is compiled with newer SDK. Plugin segments come code signed on MacOS X systems. Documentation now also ships as docset for the awesome Dash viewer from http://kapeli.com/dash. Fixed the plugin to work with more modern Linux distros. Can read all sizes (including 128x128) of File Icons on MacOS systems. Can read grayscale icon masks on MacOS systems. Is PPC - Carbon, Mach-O, Cocoa and Win32 compatible. Can read system defined icons.